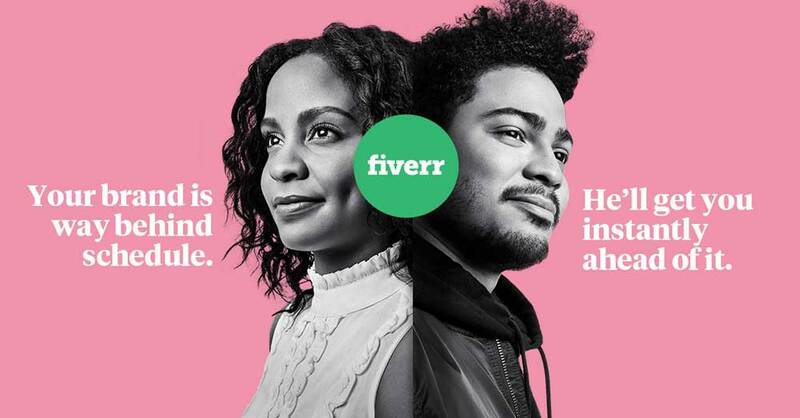 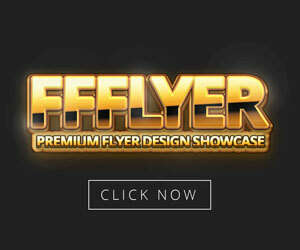 Valentines Day is soon and here we have the top 120 best Valentines Day Flyer Templates of hand-picked and selected in this amazing collection! 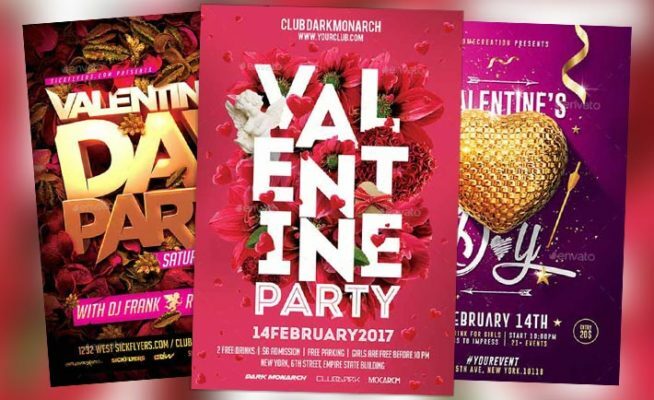 Get your hands on the most successful flyer templates for your upcoming Valentines Day party and club event, furthermore they are awesome choices if you are planning single, love and dating parties in your bar, pub, club and nightclub! 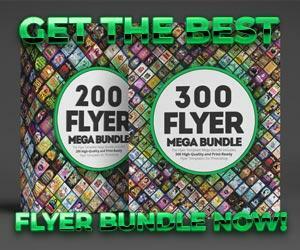 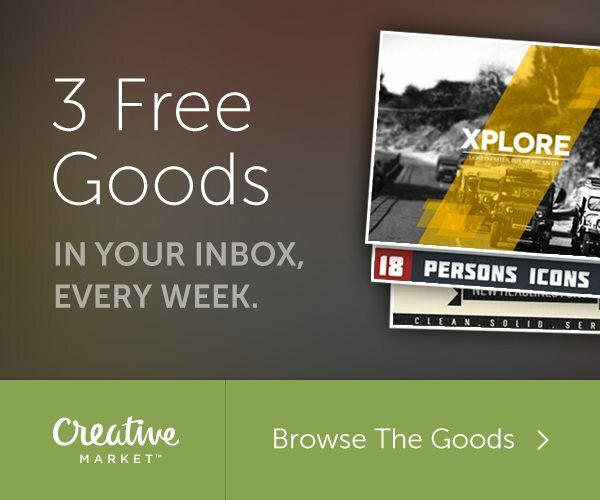 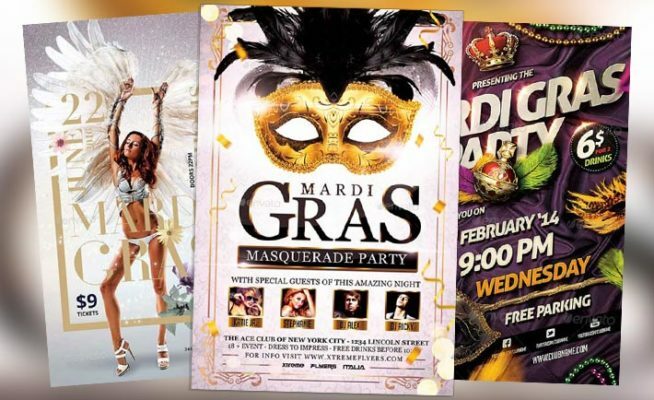 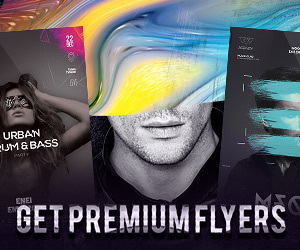 Enjoy our biggest collection of outstanding party flyer templates!